Three prototypes have been chosen by the PandaLabs selection committee, following the Launch of WWF – Kenya decentralised innovation accelerator, supporting innovative, new tech and commercial based solutions to the Sustainable Development Goals. The innovators will take part in an acceleration program where they will be offered technical support and seed funding to improve their concepts. 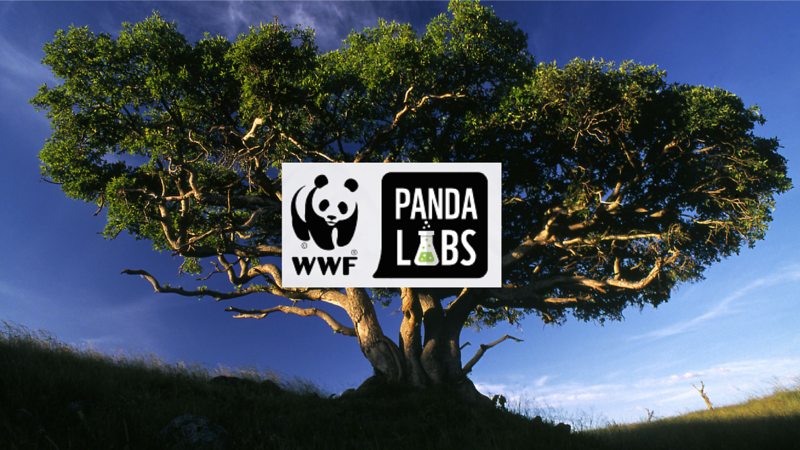 After the Launch of PandaLabs; WWF’s decentralized innovation accelerator, supporting innovative, new tech and commercial based solutions to the Sustainable Development Goals. Three Prototypes have been chosen by the selection committee.They will take part in an acceleration program and offered technical support and seed funding to improve their concepts taking them to the next level. Ndovu Care founded by a team of high school students from Taita Taveta, contains a motion mover detector, a siren and a LED light powered by solar sensor generates mobile alerts and alarms to Kenya Wildlife Service (KWS) rangers and villagers, thus ensuring real time response before elephants cause havoc in a particular area. (Team Members; Ezra Abuga, Sandra Marianne, Joyce Mtoto, Nany Mburu and Macrinah Antonia). The Innovation Team will be going round the WWF field offices as from next week to introduce and build excitement for internal capacity for Innovation in the Conservation sector around different areas of work .The term “Intrapreneurs” is an innovative concept, quite unique but very graphic and explicit created to designate the effective staff who can both create new ideas and make them happen within a team and a dynamic working environment inside an organisation. Participants for this will include;managers, Program officers,Operation Staff,CSO /community members. The objective for this is also to Introduce PandaLabs Innovation program and spread the culture of innovation around the team.